We're getting close to our November Virtual Event and we have an exciting announcement! 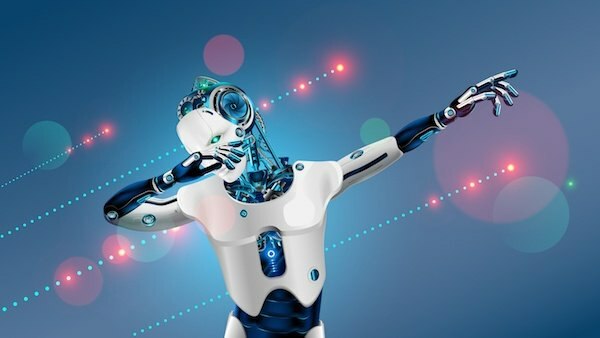 As a "Thank You", we're going to be giving away two Emerging Technologies training courses on Robotic Process Automation (RPA). That's $220 worth of AIIM training for free! To be eligible, simply register and attend our FREE Virtual Event on Thursday, November 8th from 11am-3pm EST. At the end, we will select two winners at random from the list of attendees- that's it! We're so excited for you to join us and have put together an impactful day of learning to get you started on the #1 transformation driver: digitalizing core business processes.